We offer you a qualitative range of Industrial Trouser, which are specially designed keeping in mind the exact demands of clients. We fabricate these Trousers using high quality fabrics sourced from our reliable vendors. Neatly stitched using upgraded sewing machines, these Trousers are comfortable to wear and allow wearer for rough and tough works. Our Trouser range includes Navy Trouser and Beige Trouser. 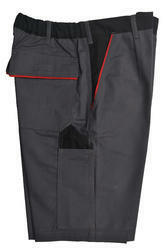 We are producing and exporting a wide variety of Combi Trouser offering a long shelf life. They are seasonable and having a high resistance power. Beside that the are combining lots of colors according to the customers point of view. 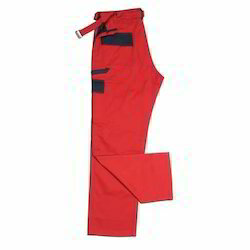 Industrial Combi Trouser is one of the finest version of combi trousers has been manufactured to fulfill industrial needs. They are highly protective and seasonable. Apparently the same is offering a long shelf life. We are manufacturing highly durable and Navy Trouser to use in the water. They are durable and highly protective from both water and temperature in all seasons. Apart from a high shelf life we are combining wide color variations in this arena. 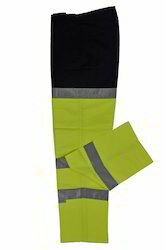 We are manufacturing highly resistive Industrial Combi Trouser for frictional use. Beside the industrial use they are also desirable in different kinds of safety departments. They are offering a high safety limit from both cold and heat. 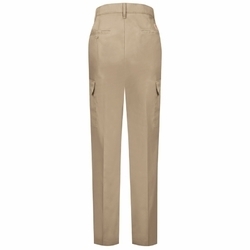 Knowing the precise demands of clients, we manufacture and export a qualitative range of Industrial Beige Trouser. We utilize high quality fabrics to fabricate this trouser and ensure durability and rough and tough usage of these Trousers. 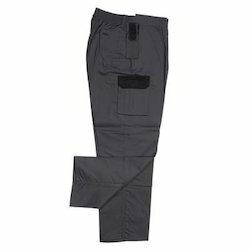 With the availability in various standard sizes, designs and colors, these trouser are reasonably priced. Our trousers are widely demanded for utmost comfort and perfect fittings. Moreover, these also ensure colorfastness and shrink resistance. We are engaged in manufacturing and exporting a wide variety of Combi Trouser offering a multi layer in protection point of view. They are giving lot color variations apart from the shelf life. This is a kind of highly durable and protective kind of trousers is basically manufactured to fulfill the needs of production industries. In the manufacture we are focusing to combine a lot color variations with the comfort ability. 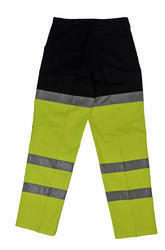 The use of Combi Trouser for Industrial Use is incorporate different kinds of industrial use only. We are fabricating wide variety of¿¿Combi Leather Trouser¿¿offering a long use limit and flexibility. They are seasonable and cheap in price. The main key of this kind is the multi layer incorporating in the use. 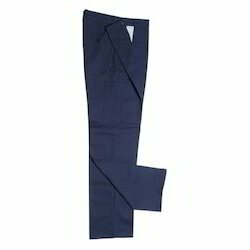 Being one of the reputed manufacturers and exporters, we are involved in offering a comprehensive range of Navy Trouser. 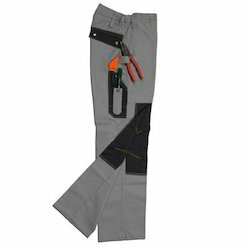 This trouser is widely demanded for perfect fitting, neat stitch work and rough and tough usage. Fabricated from high quality fabrics our Navy Trouser attached with two sides, two backs and two bellow pockets. We offer our trousers in various standard sizes and color combinations as per the demands of clients.